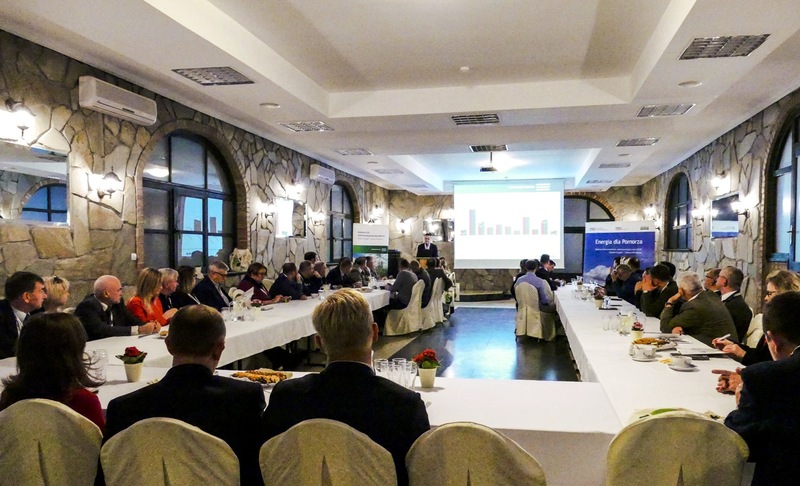 On October 24 in Szymbark Aldesa organized an annual meeting devoted to the construction of a double-circuit 400 kV line Gdańsk Przyjaźń – Żydowo Kierzkowo. Representatives of local authorities from the area where the project is being implemented, as well as road builders, foresters and representatives of other organizations involved in this investment, took part in this event. During the meeting the progress of works, issues of environmental supervision and work safety were discussed. At present, the cables are being assembled on the towers, the expected date of launching the investment is spring 2019. The next stage will be the disassembly of the existing 220kV Żydowo – Gdańsk I line, which has been in operation for over half a century. After the completion of these works, the entire project will be completed. The construction of the 400 kV line Gdańsk Przyjaźń – Żydowo Kierzkowo is an investment of a public purpose. The project covers 11 municipalities in the Pomeranian and West Pomeranian voivodships. The investment is carried out on behalf of Polskie Sieci Elektroenergetyczne SA – the operator of the electricity transmission system in Poland.